JMT Poll: If you’re an evangelical voting for Donald Trump, tell us why! A number of mainstream media stories of late have tried to explain why so many American evangelicals favor Donald Trump over other GOP candidates for president. But, hey, what does the mainstream media know? 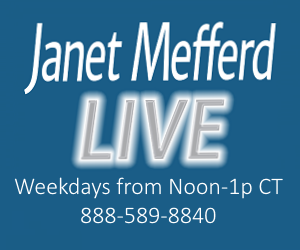 Here at Janet Mefferd Today, we want to get some real answers — from you! If you are an evangelical Christian, and you’ve either voted for Donald Trump in a primary or plan to vote for him in the future, we’d like to hear from you. Tell us why he’s your preferred candidate, why you selected him over other more socially conservative and Christian candidates, and what you think about the future of America if we do get a President Trump. Email us today through our contact section here on our website, or email us directly at producer@janetmefferd.com. We don’t want to get our “impressions” of evangelical voters from the mainstream media. We want to hear directly from you! And today is Super Tuesday. So if you’ve got the opportunity to vote in your state today, please don’t forget to go to the polls! 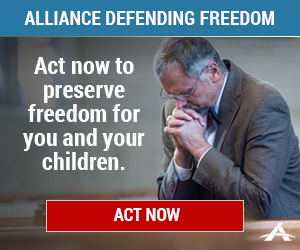 Our right to vote is a liberty granted to us by God. We look forward to hearing from you Trump voters. Results will be revealed soon, so don’t delay! Email us today at producer@janetmefferd.com. Thanks, and God bless!